A week ago, when the OnePlus 6T showed up in “Thunder Purple” in China, we weren’t expecting it to later make its way to the US. We were wrong. 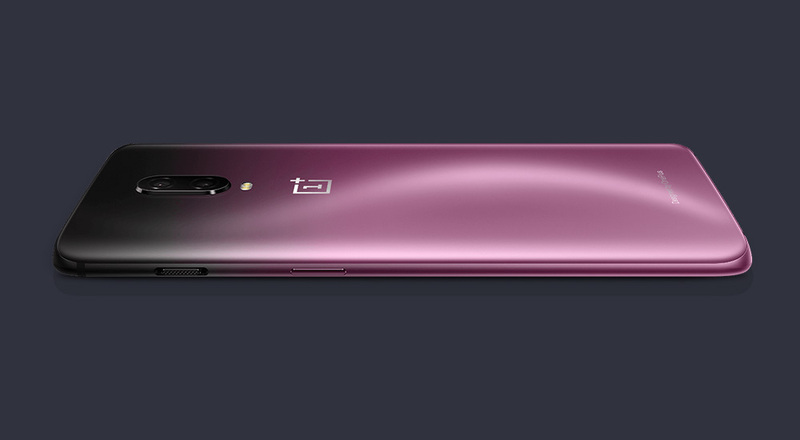 Today, OnePlus announced that the OnePlus 6T in Thunder Purple will be available in the US on November 15 – 3 days from now. When it goes on sale, the purple OnePlus 6T will cost $579 and come with 8GB RAM and 128GB storage. There isn’t anything else to mention about it, since the only difference between this and the Mirror Black and Midnight Black options is the color. Is this a fun color? While I haven’t seen Thunder Purple in person, my opinion is that OnePlus has certainly provided better color choices in the past.